is to create audio and visual projects which inspire, expand and enlighten. 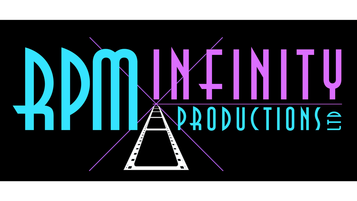 RPM Infinity Productions Ltd is a multi-media production company focused on creating socially conscious, and consciousness-provoking documentaries.... and various other stuff ... some of it not so social or conscious. as described by Carlos Castaneda.